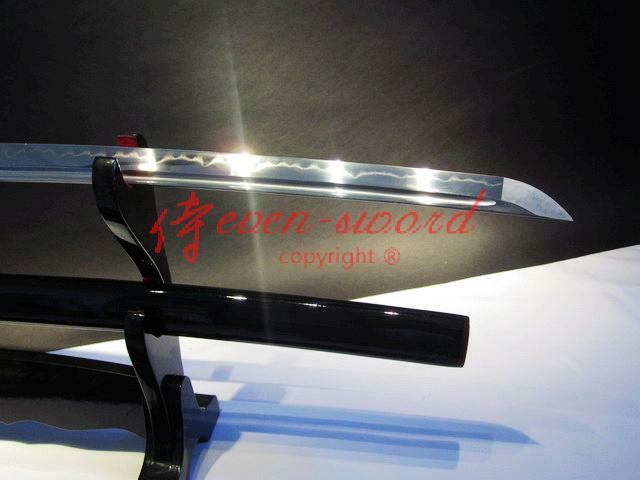 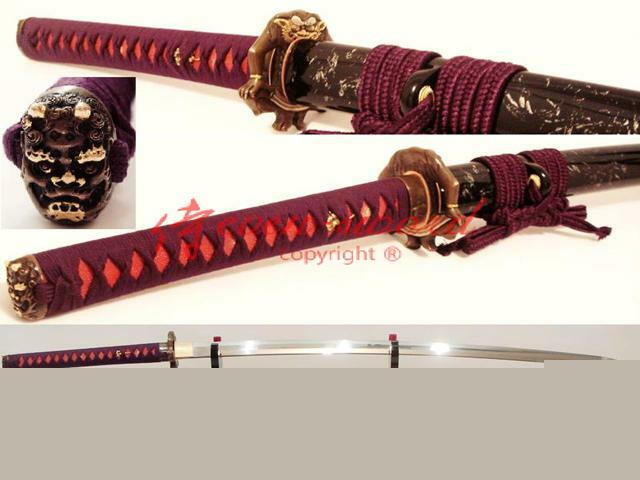 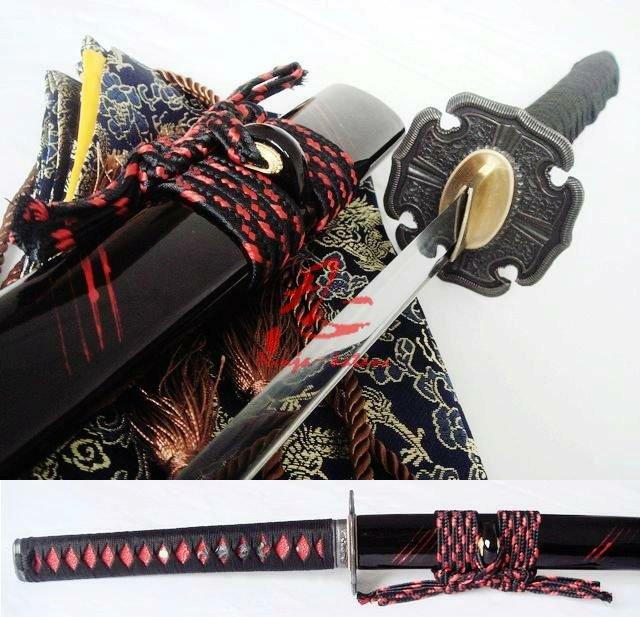 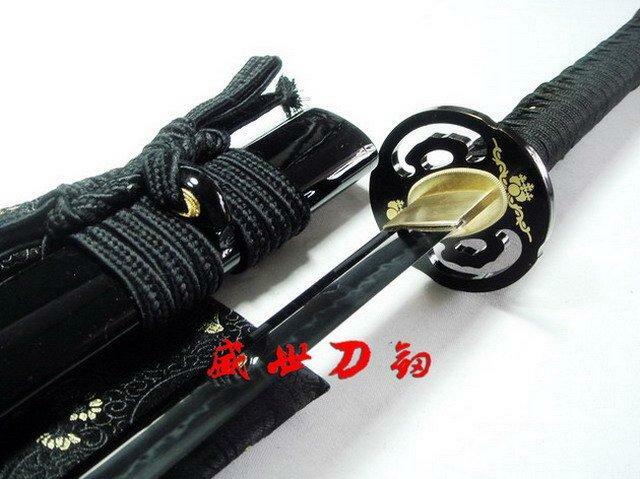 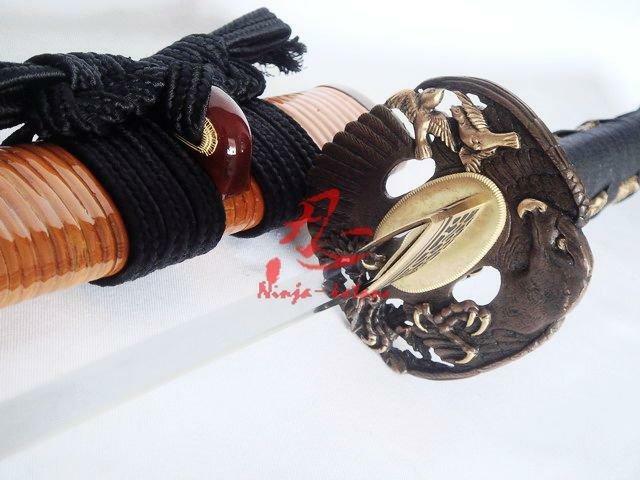 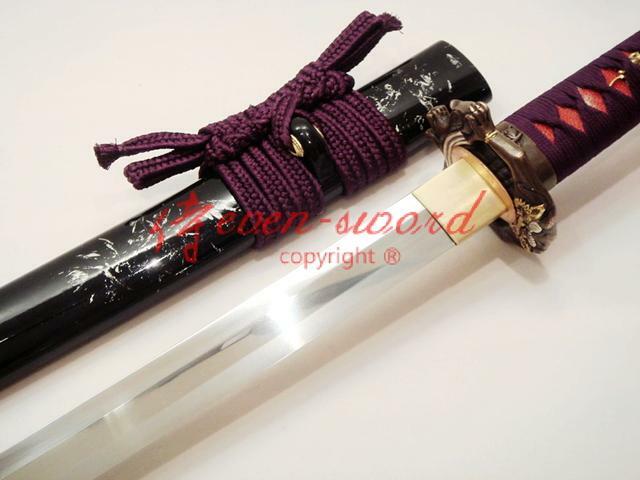 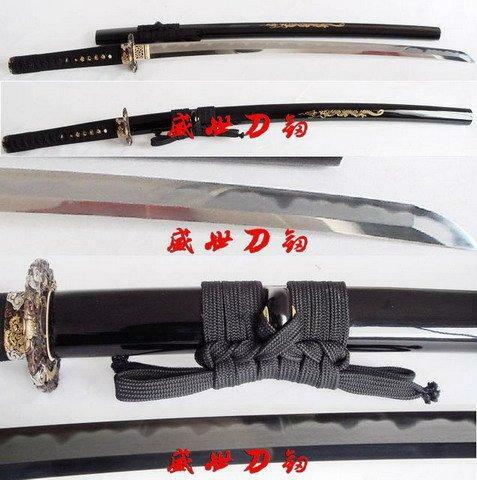 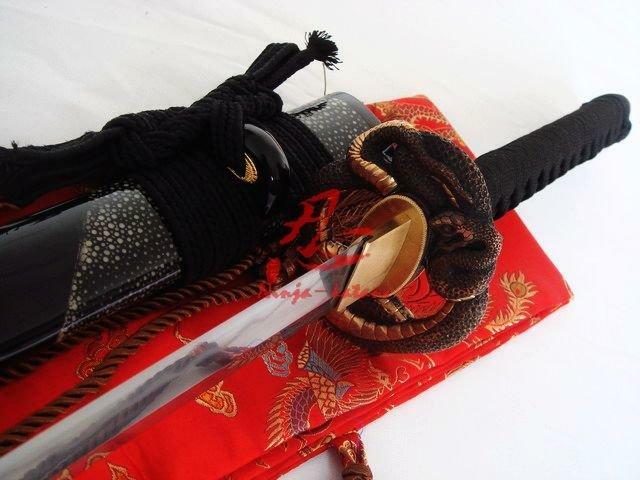 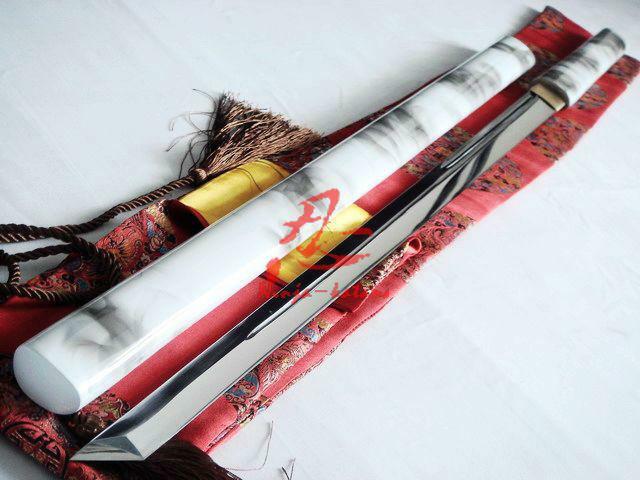 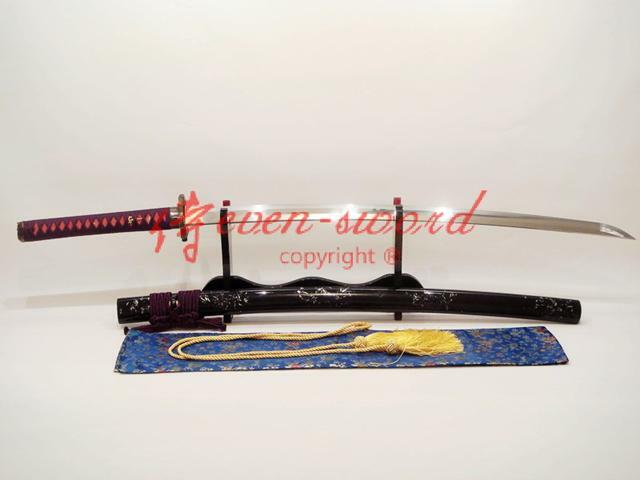 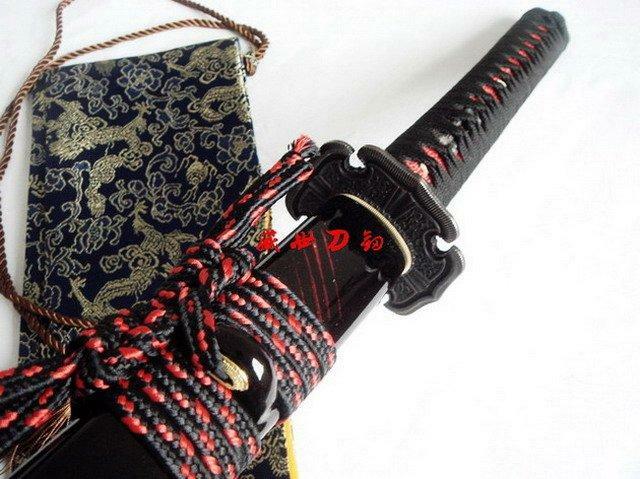 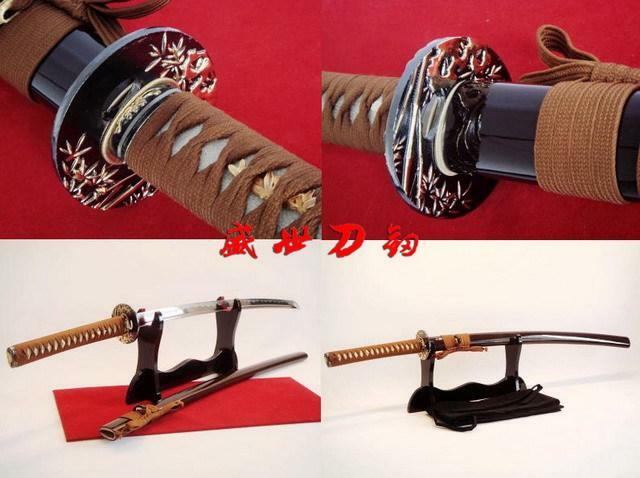 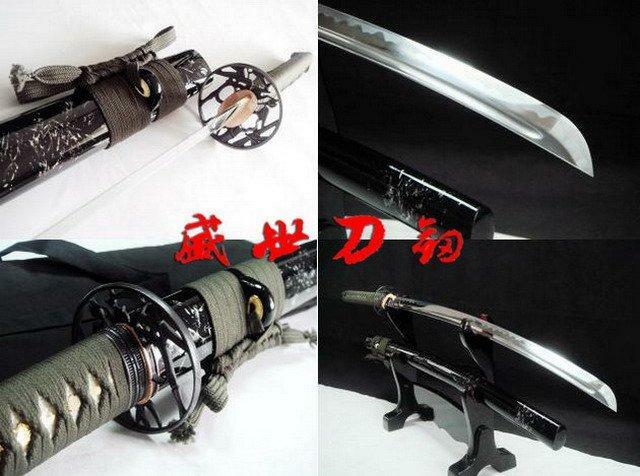 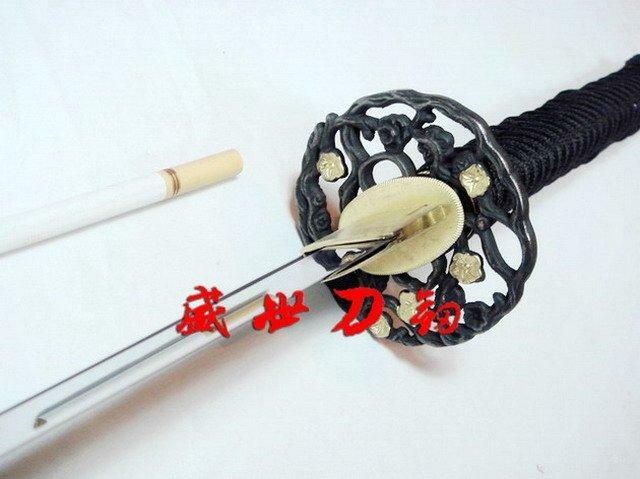 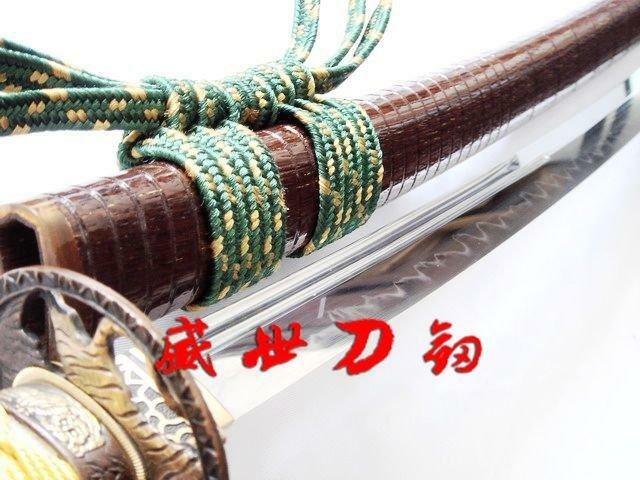 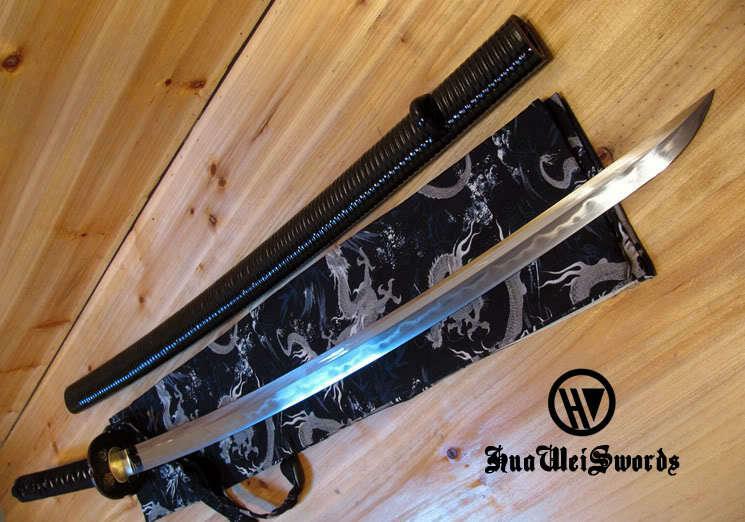 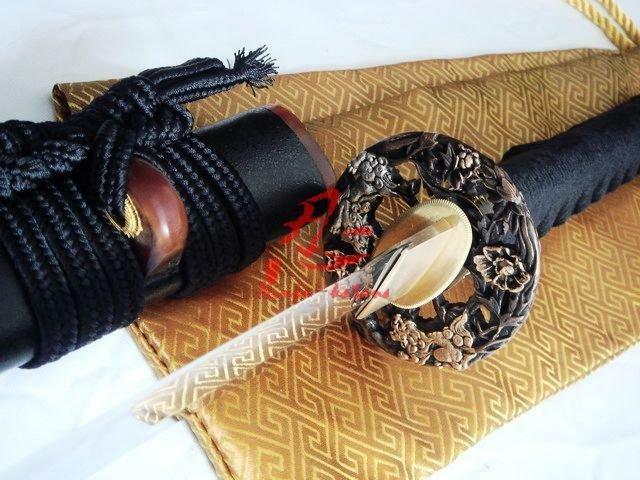 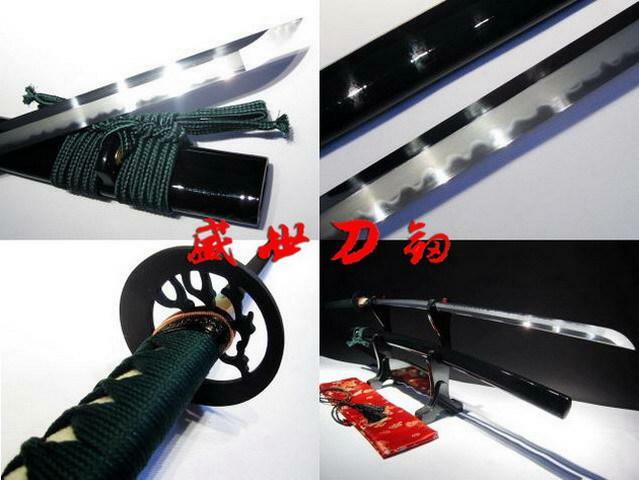 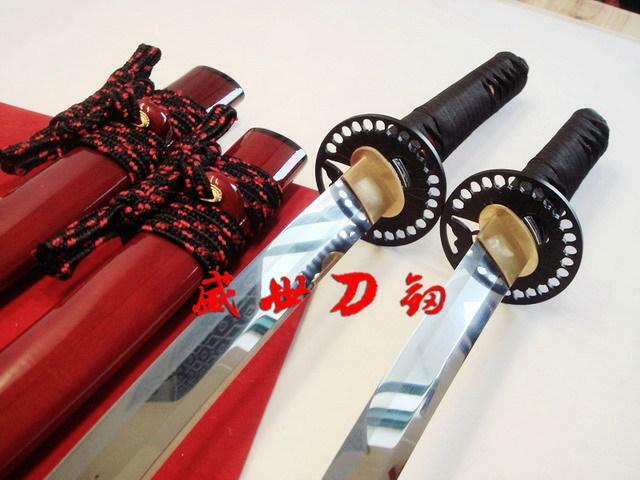 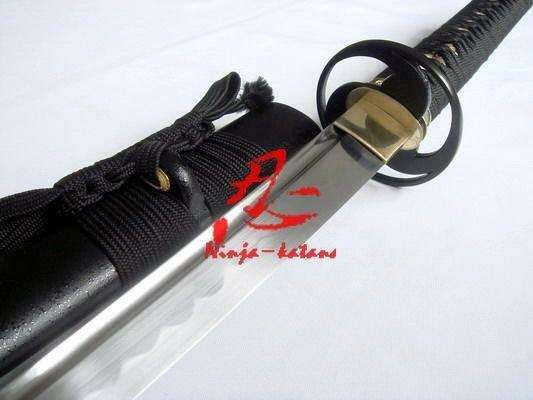 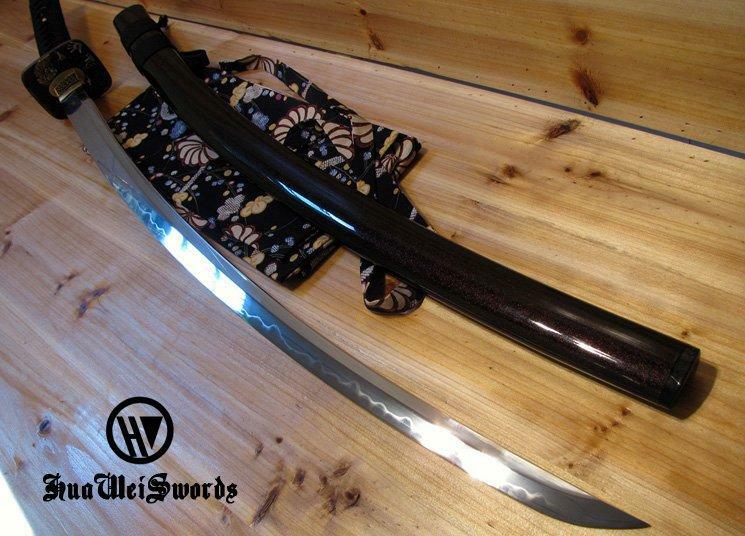 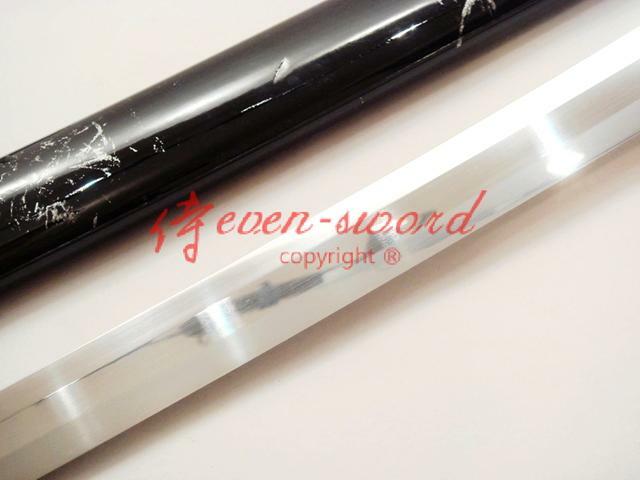 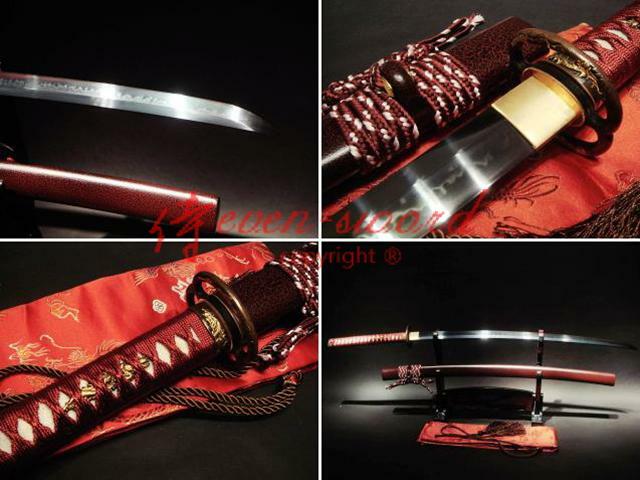 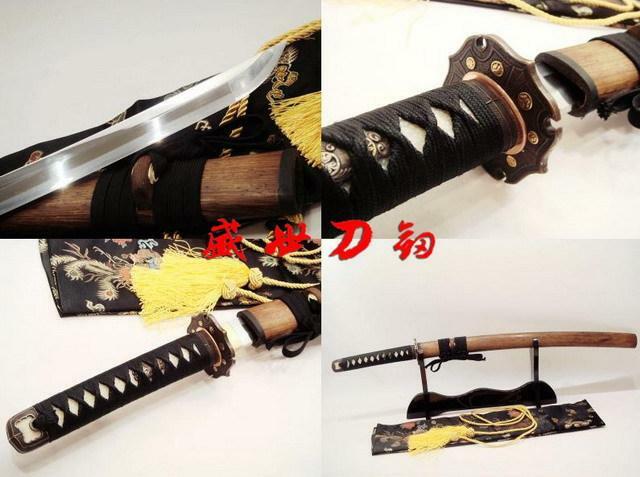 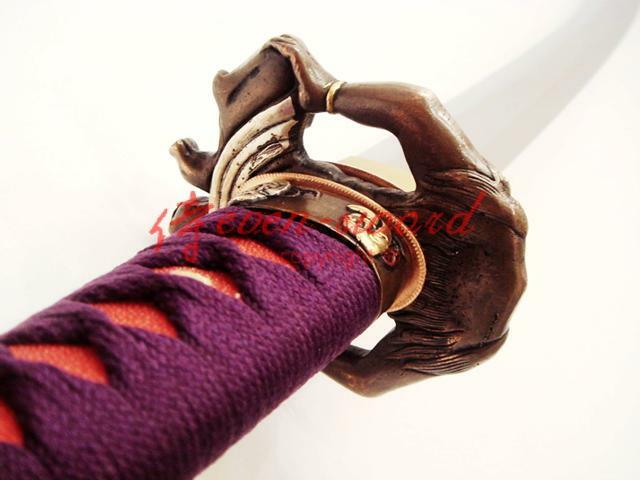 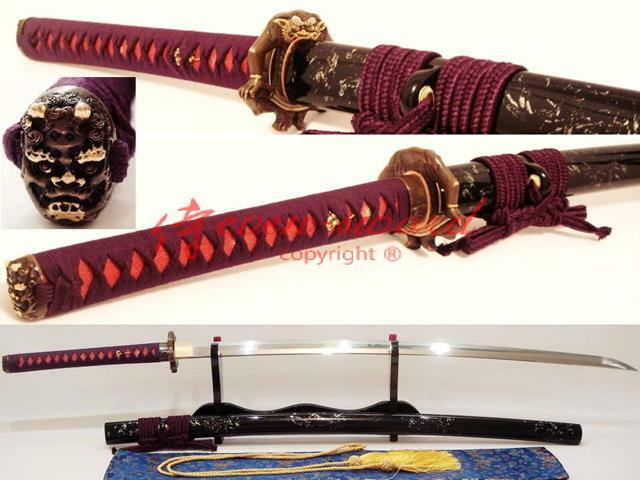 The blade was made of spring-steel, and it has been laminated in a Maru style. 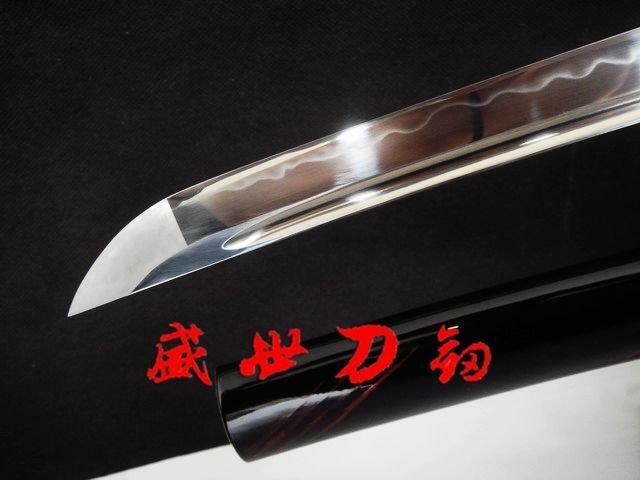 The blade without Hi (blood groove) on each side, but also can balance the blade to achieve optimal performance. 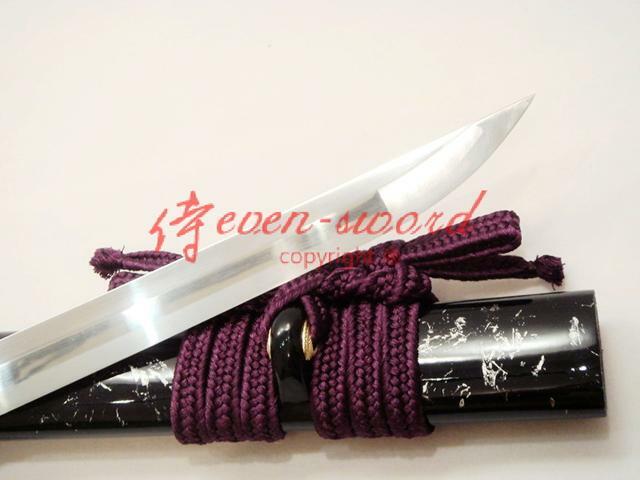 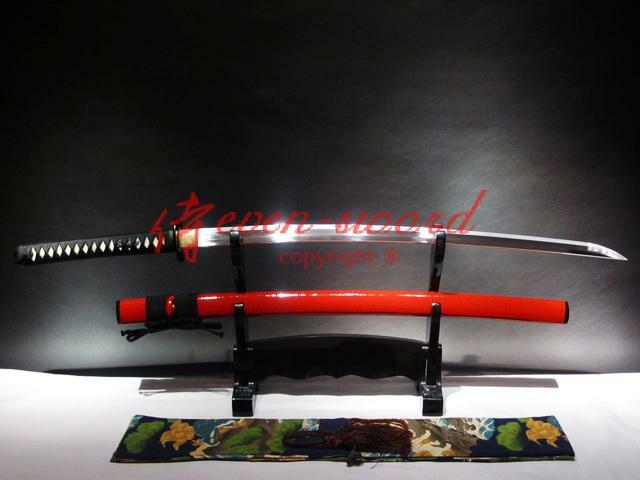 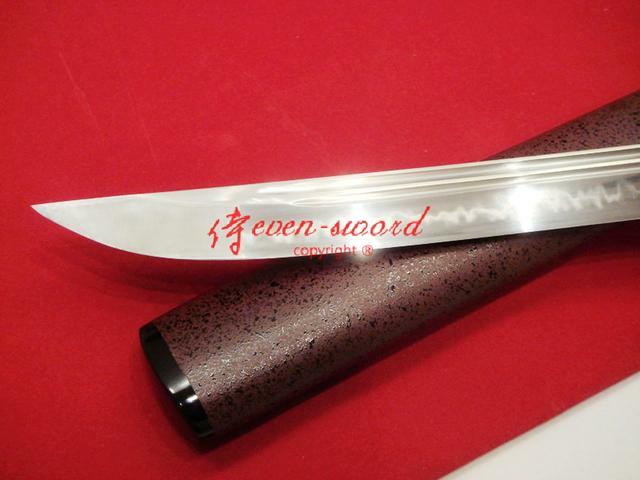 The tip of the blade is a great Kissaki (medium length).